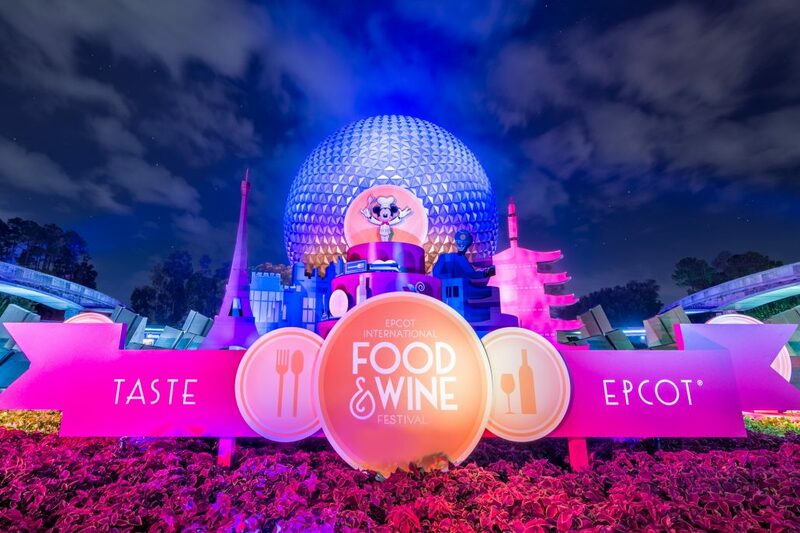 This month in WDW Magazine, we’ve got lots of great information for you about the ever popular Epcot Food and Wine Festival that just started a few days ago. 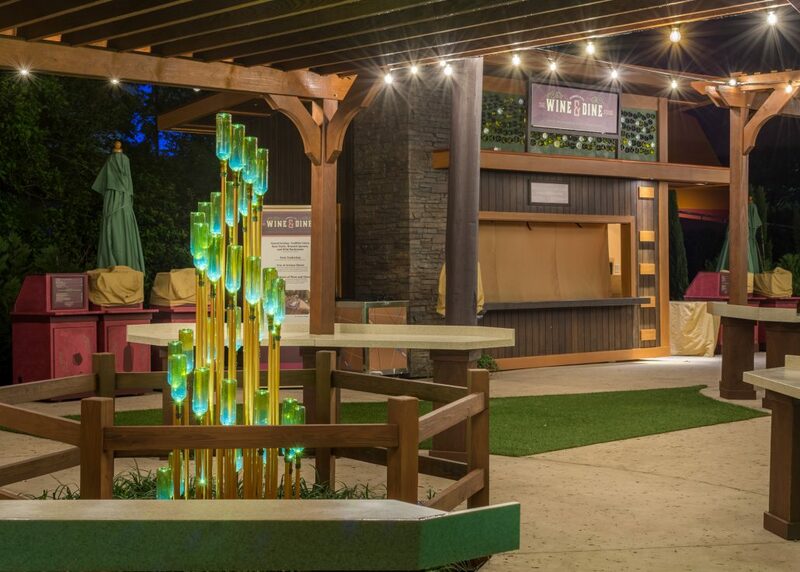 The Food and Wine Fest is an amazing opportunity to sample unique cuisine from around the world in smaller portions offered at 35 distinct kiosks set up around the park. 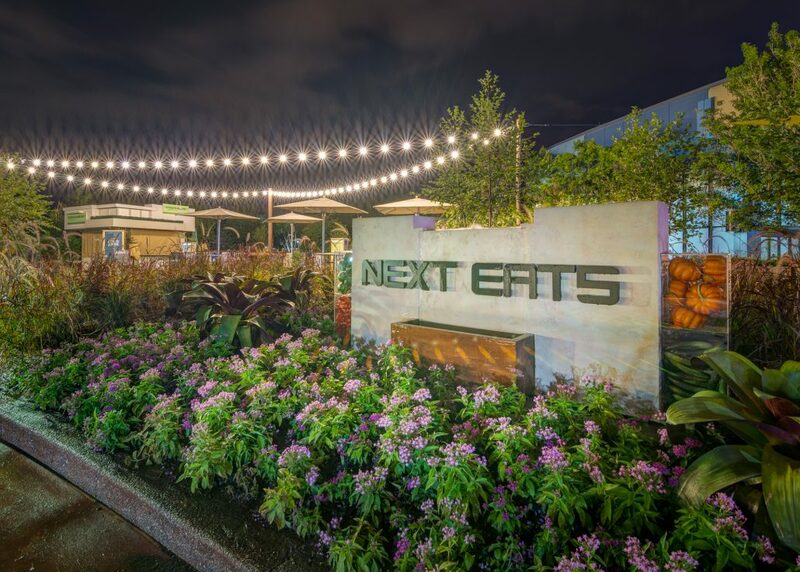 How much should you budget to eat at the Epcot International Food & Wine Festival? Photo by Wayne Wood. With so many choices available, you may be wondering how much you should reasonably budget to thoroughly enjoy the Food and Wine Festival. As always, a proper budget depends heavily upon your personal preferences and itinerary. Most items at the Festival Booths cost between $5 and $10, with certain exceptions, of course. Let’s take a look at three scenarios that may help you find an appropriate budget range. Casual eaters should budget for a couple snacks or a light meal. Photo by Wayne Wood. Some guests plan their trip to Epcot during the fall for reasons that don’t include Food and Wine Festival. In such cases, the Festival is an awesome bonus, but not the main focus of their trip. A casual festival goer will most likely have ADRs booked at Table Service restaurants, and therefore won’t be making all their meals entirely out of the festival booth samplings. But the aromas of the festival are impossible to resist entirely, so if this is your plan, you’ll still want to be prepared to spend some money. It’s reasonable to assume that a specialty drink and a dessert or snack will run you in the range of $15-$20 per person. Budget about more if you plan to indulge all day. Photo by Wayne Wood. Serious foodies need serious budgets. Photo by Wayne Wood. Guests with a park hopper pass may decide to conquer part of the Food and Wine Festival each night of their trip. People with that type of plan will usually be eating their main evening meal at the Festival, in an effort again to get those stamps filled in the Passport. If that’s the case for you, plan to budget about $25-$50 per day depending upon your normal alcohol intake (obviously drinks are the main budget buster). When you consider the amount that you would normally spend at a Table Service restaurant or buffet, enjoying the Food and Wine Festival this way is actually not too extravagant. 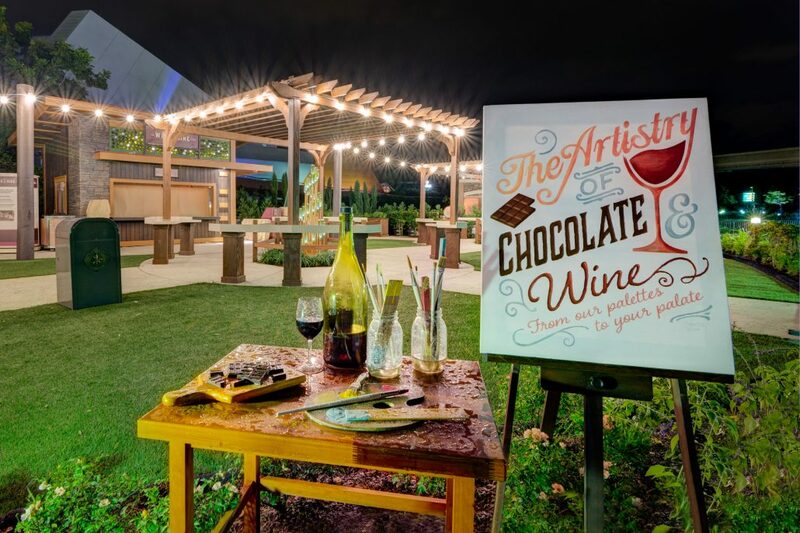 Whether your plan to make it a snack or a smorgasbord, the Food and Wine Festival has something that will appeal to every taste and fit into every budget. If you really want to save on your next trip to WDW, buy the WDW Magazine and WDW Discount Club bundle today! MORE EPCOT FOOD & WINE! 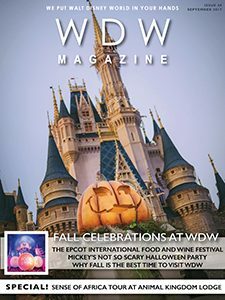 For more about The Epcot International Food & Wine Festival, check out the September issue of WDW Magazine.